Order in next 14 hours and 4 minutes for despatch today. NB Five only left, which are slightly tarnished. This range of belt buckles is designed for hand craft experts and gifted amateurs who either make or repair belts and are looking for unusual buckles as finishing touches. 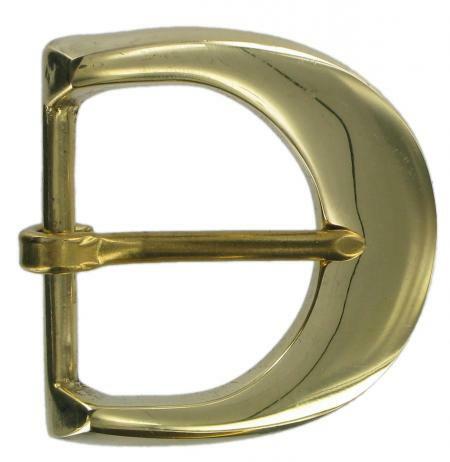 This is a cast brass belt buckle suitable for a chunky leather belt. It is very strong and has a high polished finish.